No matter how much you take care of your skin, it will eventually become dry and damaged due to pollution and natural ageing. Moreover, people who have oily and dirty skin often develop pimples, which leave blemishes and dark spots on the skin. Soap, skin moisturizing lotions, and even coconut oil are often used to bring back the skin’s youthful glow, but all of these options are nothing compared to one of the recent discoveries in skincare. 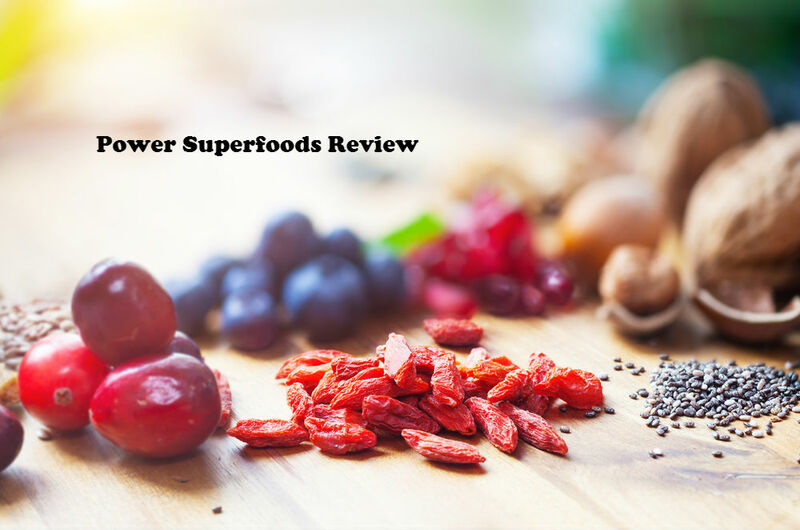 Rosehip oil for skin is becoming popular these days, and rumor has it that some notable personalities like the Victoria Beckham, actress Gwyneth Paltrow and supermodel Miranda Kerr use it for its natural anti-ageing properties and functions. But before we delve deep into the many rosehip oil benefits and uses, it is first important to take a look at where and how this particular oil became so popular. Where does organic rosehip oil come from? This particular oil is derived from the seeds of a specific type of rose, Rosa aff. rubiginosa or Rosa moschata. The oil is extracted from the ‘hip’ of the rose, which is the part of the flower that remains after it has blossomed and dropped its petals. People who get rosehip oil make sure that the qualities and characteristics of rosehip oil are not compromised in the extraction process. While the source of this amazing oil might sound new to some, rosehip oil has been in fact used since ancient times. Based on research, the oil was used in ancient Egypt and in South America in order to make the skin look younger. Since these ancient people continued to use this oil for hundreds of years, it can be proven that rosehip oil actually works. Back in the day when rosehip oil was not used for skin rejuvenation purposes, it was a known substance that can provide resistance against infections, especially those involving the skin. • Essential fatty acids – Rosehip oil contains essential fatty acids such as oleic, palmitic, linoleic and gamma linolenic acid (GLA). These nutrients help inbiological processes in the skin. • Vitamin E – This vitamin provides the glow that a lot of rosehip oil consumers talk about. • Vitamin C–Vitamin C helps take away the dirt and other harmful substances that can harm the skin. • Vitamin D – This nutrient helps in reducing wrinkles and makes the skin soft, strong and supple. • Beta carotene–This nutrient is a form of Vitamin A that promotes not only healthy skin, but also improves eyesight. • Polyunsaturated fatty acids – Also known as an essential fatty acid (EFA), this fatty acid becomes prostaglandins when absorbed by the skin. Its main function is to repair cellular membranes, and enhance skin tissue regeneration. All of these nutrients work together to bring back the youthful look of your skin. Once organic rosehip oil is applied externally, it would automatically do its work and yield impressive results with continuous use. What are the different health benefits of rosehip oil? One of the most common reasons why people use rosehip oil is to take away the blemishes, dark spots caused by acne, and other common skin problems that make it look older. 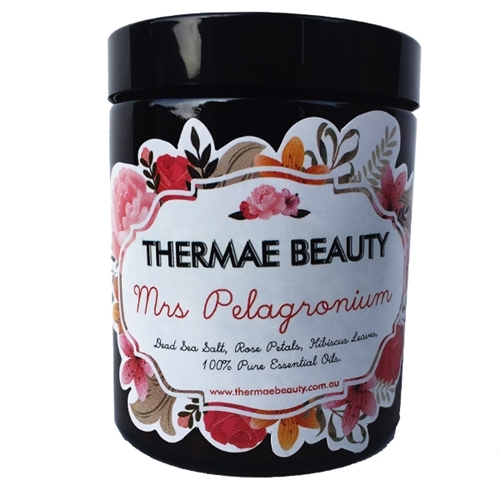 The vitamins from this oil helps in stimulating collagen production, which is a substance in protein that holds muscles together. As a result, continuous use of rosehip oil results in fresh and younger-looking skin. 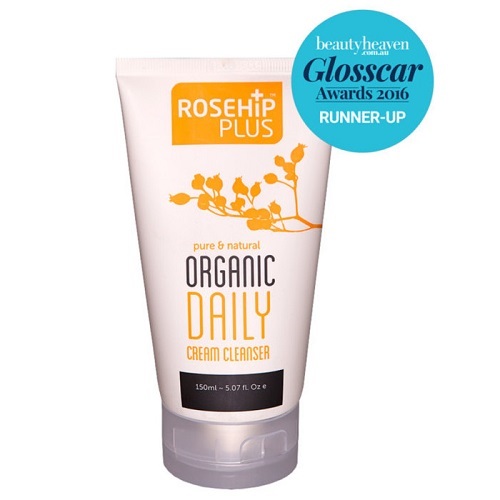 In addition, rosehip oil also features a vast amount of antioxidants that can battle the free radicals on the skin. These free radicals come from exposure to the sun, and are responsible for making the skin look dull, dry and peppered with age spots. Eventually, these signs contribute to skin ageing. Are you suffering from a particular skin disease and have tried various treatments to no avail? Most of the time, skin diseases permanently damage the skin, and even if the disease gets treated, the damage is already done. Fortunately, with the help of rosehip oil, skin damage is reduced because the oil promotes cell regeneration in affected areas. Rosehip oil is also used today as a substance in making different kinds of organic shampoo. It helps in putting the shine back into the hair, reinvigorate the scalp, and prevent the frequent formation of dandruff. To help remove dandruff, just massage rosehip oil on your scalp and leave it for about 30 minutes. Use a regular shampoo and rinse well. You’ll be surprised at its results. Now that you are aware how this gift of nature can turn your world upside down and provide skin benefits you could only imagine, the next step is to look where to buy rosehip oil. Because of its intense popularity and association with celebrities and notable personalities, various brands are creeping out nowadays claiming to offer high quality rosehip oil. However, it is important to point out that finding a truly trusted brand is not that easy. One of the leading brands in the rosehip oil industry today is Kosmea, which is based in Australia. 1. 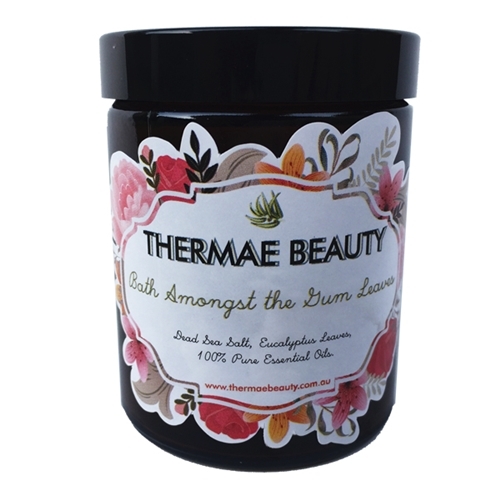 It offers rosehip oil that is 100% organic. 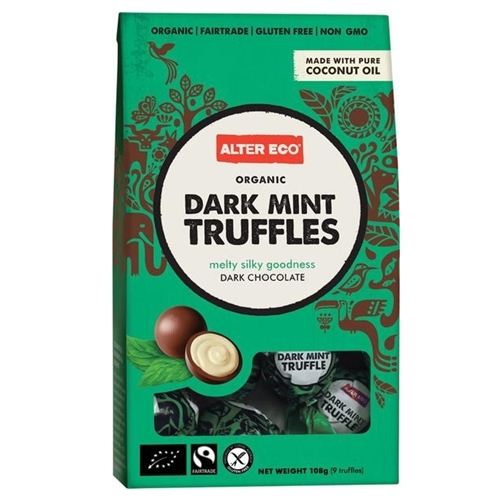 Being organic means no harmful chemicals or substances were used in growing the plants. Some businesses use these chemicals in order for their plants to grow faster, or yield a higher number of flowers. You won’t worry about that with Kosmea. 2. Its operations help the poor and needy in Lesotho, Africa.The rosehip oil from this company comes from freshly extracted rosehip seeds in Lesotho. This industry has helped the impoverished families in the small country, who only provide the best services to their consumers. 3. The company has over two decades of experience in the rosehip oil industry. If you are searching for a business that knows what they are doing, then Kosmea is the best option. For two decades, this company has researched extensively in growing, extracting, processing and distributing rosehip oil seeds. Due to its immense popularity in Australia, the brand has expanded its reach overseas. 4. 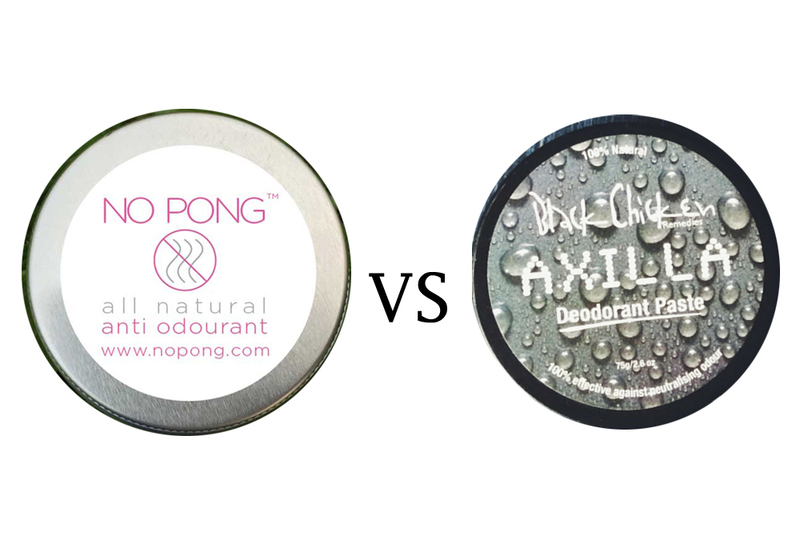 The rosehip oil is more pure compared to other brands. One common denominator in Kosmea rosehip oil reviews is that users immediately notice that the product contains pure ingredients. It does not contain additional oils just to add to the actual volume of the product. 5. Kosmea’s extraction procedures are superior to other brands. This company prides in its natural extraction of rosehip oil. While other businesses commonly use heat and other substances or solvents in extraction, Kosmea does not use any of those. Decades of experience have taught them that such alterations can affect the nutritional content of the oil. 6. 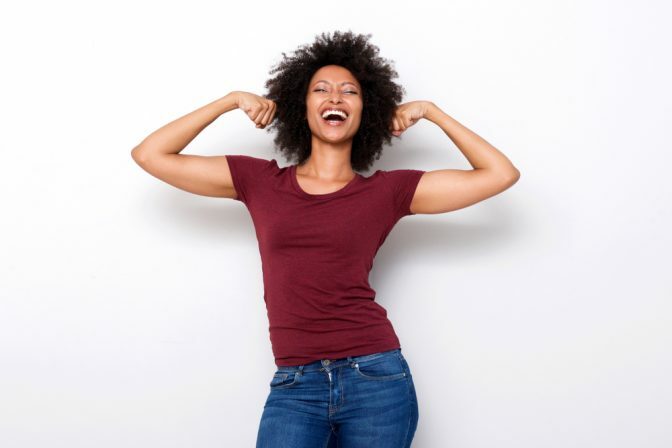 The positive effects and benefits appear almost immediately.Another common observation among rosehip oil reviews is that the one from Kosmea generally provide more evident results compared to other brands. This is probably due to the point raised earlier that Kosmea rosehip oil is far purer than other brands. 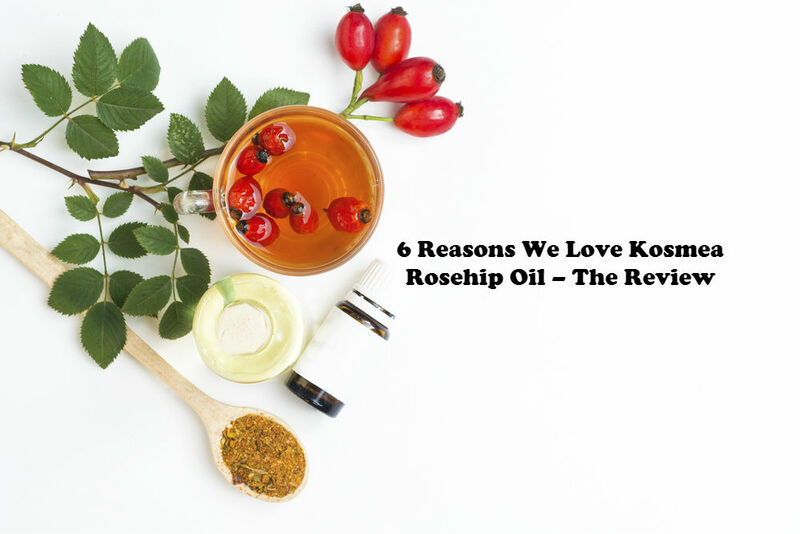 These are just six of the many reasons why consumers love to use Kosmea rosehip oil compared to other brands in the market. From the growing of the plants, to extraction, processing, and up to distribution, buyers are ensured that they get the best quality of rosehip oil available. As mentioned above, one of rosehip oil’s key selling points is that it helps the skin regain its youthful glow. Hundreds of users from all over the globe have testified and proven that their skin became softer, fresher, and look a lot younger with the help of this oil. If you are interested in getting rosehip oil for your skin or scalp, make sure you don’t get counterfeit products. These options may be cheaper, but you will realise in the long run that you threw away your hard-earned cash for something that does not work. Find a reputable brand such as Kosmea in a health and wellness store near you, and experience the wonderful and anti-ageing benefits of organic rosehip oil. I have tried several rose hip oils over the years and this is by far the best one!